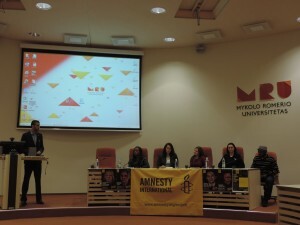 On the 10th of December, representatives of Amnesty International (AI), the International Student Association (ISA) of Mykolas Romeris University and the European Foundation of Human Rights (EFHR) co-organized an International Human Rights Day at Mykolas Romeris University to honour the 66th Anniversary of the Universal Declaration of Human Rights, adopted by the United Nations General Assembly in 1948. Raising awareness about human rights related issues among students is one of EFHR’s top priorities. We believe that young people are the cornerstone of a new generation that could be more tolerant and open than previous generations and will be able to make changes within society. 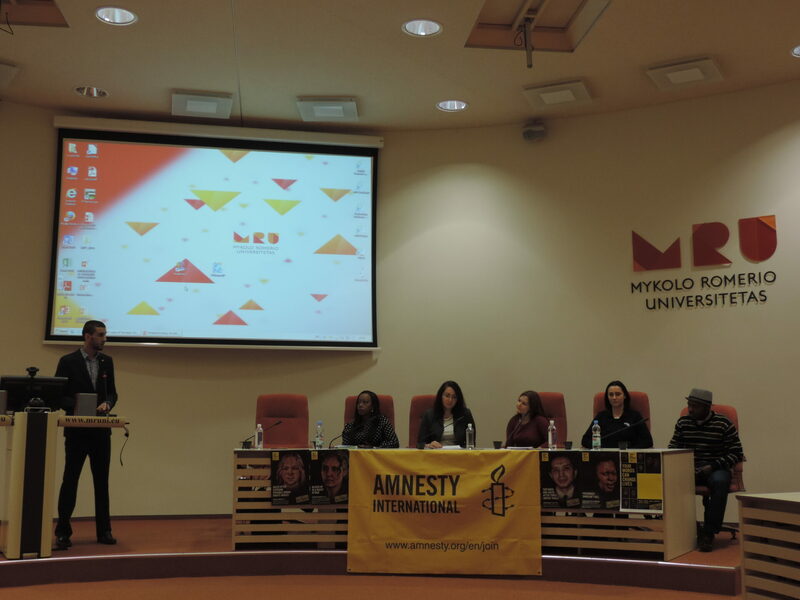 EFHR is happy to announce that the International Human Rights Day at Mykolas Romeris University was a great success. Within the framework of the Right 4 Rights – Global Letter Writing Marathon, the representatives of the three organizations collected nearly 200 signatures with the aim to put pressure on governments and contribute to the release of those persons who have been unlawfully or unjustifiably imprisoned or seen a violation of their rights by their national governments. We would like to thank everyone who wrote letters and signed our petition! In the second part of International Human Rights Day, participants attended a conference where they learned about the activities of ISA and EFHR as well as about the situation regarding Human Rights in Lithuania. The audience was also provided with information on the recent changes in the migration policy of Lithuania (which affect international students) by the Migration Board of Vilnius County Police Headquarters. Within the framework of the International Human Rights Day, a documentary film entitled “Can Lithuania be your land of dreams?” was presented to participants, as well. The film was made by Ethnic Kitchen and portrayed the lives of four non-Lithuanian women who have lived in Lithuania for years. The documentary also raised awareness about difficulties foreigners face when they would like to settle down in the country. EFHR thanks all partners for cooperating in the preparation of the International Human Rights Day and looks forward to further occasions to act together with NGOs fighting for the respect and protection of human rights. 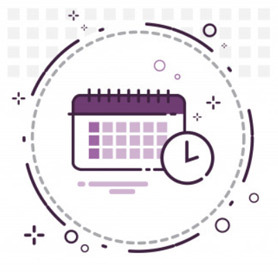 For further information on the International Human Rights Day please contact Lahcen Mehennaoui mb_lahcen@yahoo.fr or EFHR via e-mail (i.vajda@efhr.eu; m.gryciuk@efhr.eu).